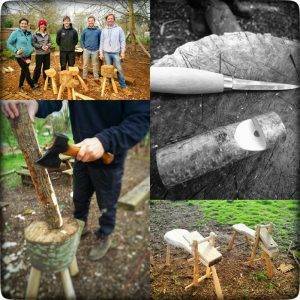 Join us for a day with Charles, owner of Touchwood Crafts as he guides you through some advanced tools skills. 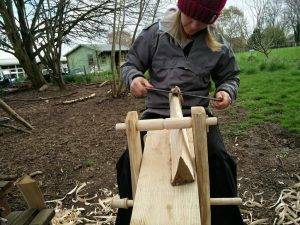 This will include using a Draw Horse, creating a wooden stool/chopping block from a tree trunk and becoming more able to use a range of familiar and new tools along the way. We held this course last year and it was a real joy to attend. 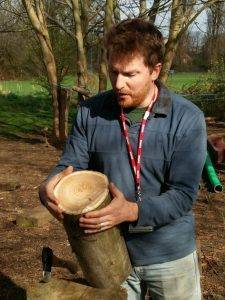 As someone who has been in the Forest School ‘game’ for a long time, I thought that there might be one or two new things that Charles could share with me. 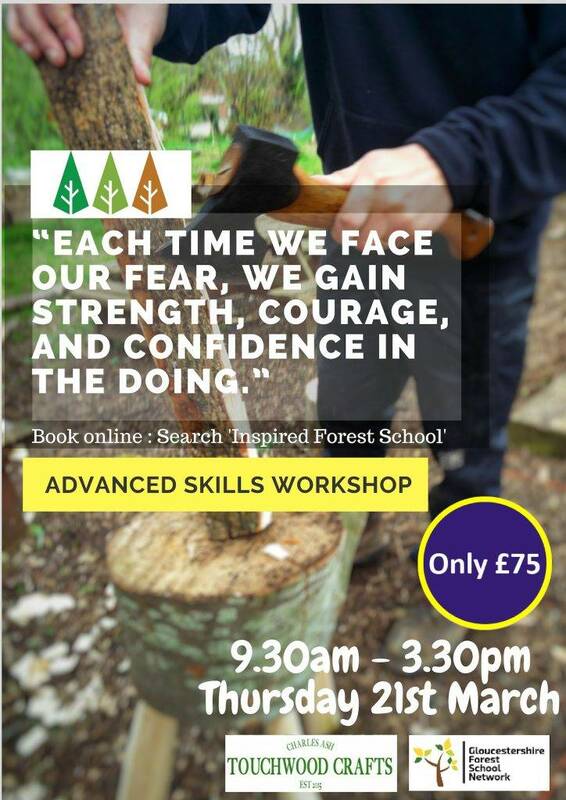 The truth was that he re-ignited my passion for working with wood and tools, whilst providing new directions for me as a Forest School Leader and opportunities for those that visit my setting. If you have ever thought that you couldn’t do that, but really wanted to, then this is the course for you. 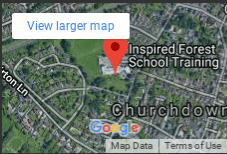 We will spend the day at our training centre in Churchdown working with our visiting expert in a relaxed yet purposeful atmosphere. Please be aware that we have limited spaces on the course and that the course will sell out.